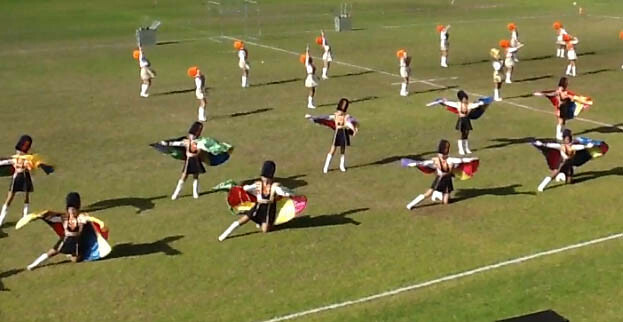 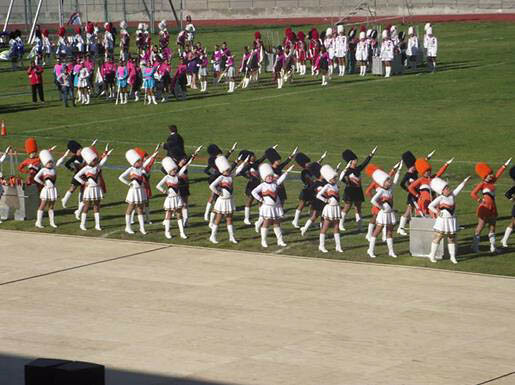 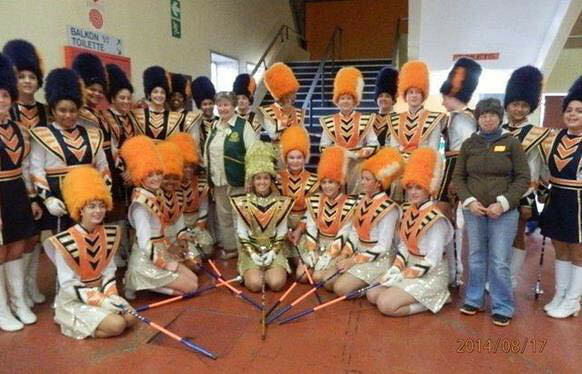 Majorettes is the extremely exciting combination of physical sport and music choreography. 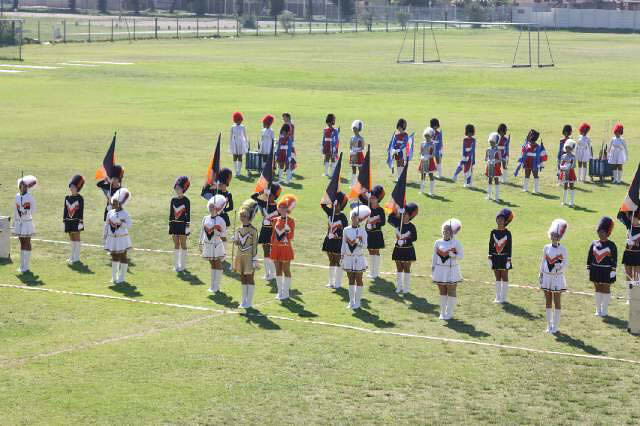 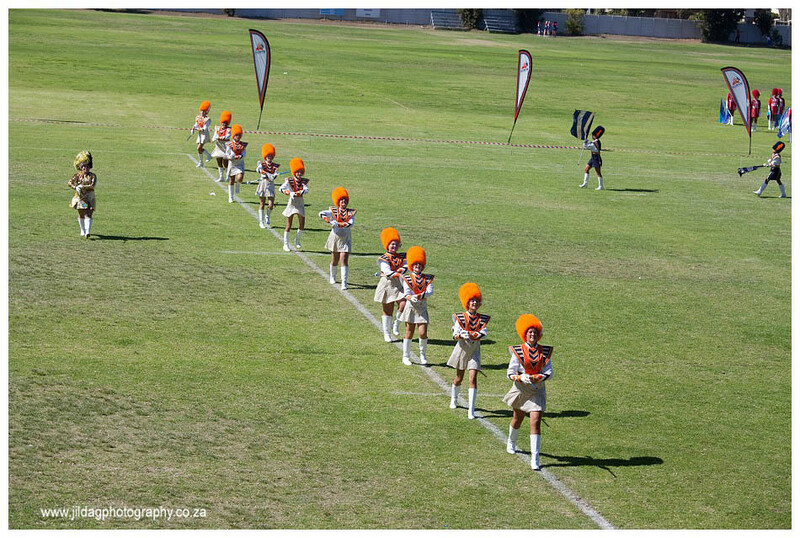 Majorettes could be compared to a combination of aerobic sport, dance and rhythmic gymnastics. 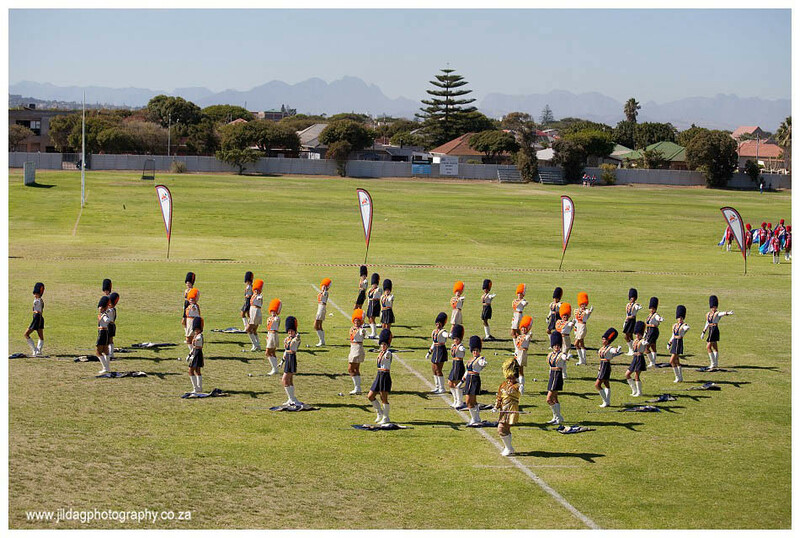 It teaches the importance of leading a balanced life by keeping you mentally and physically healthy. 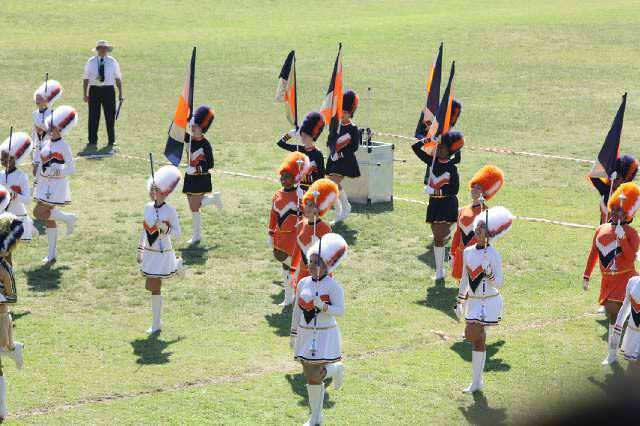 Short Description: WHY SHOULD YOU JOIN? 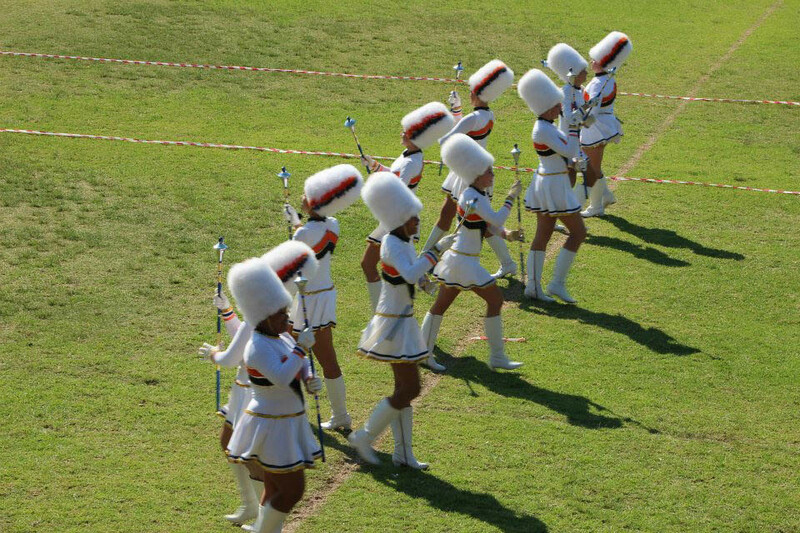 If you enjoy music, dancing, performing, making new friends, working in a team and having FUN, then Majorettes is your sport. 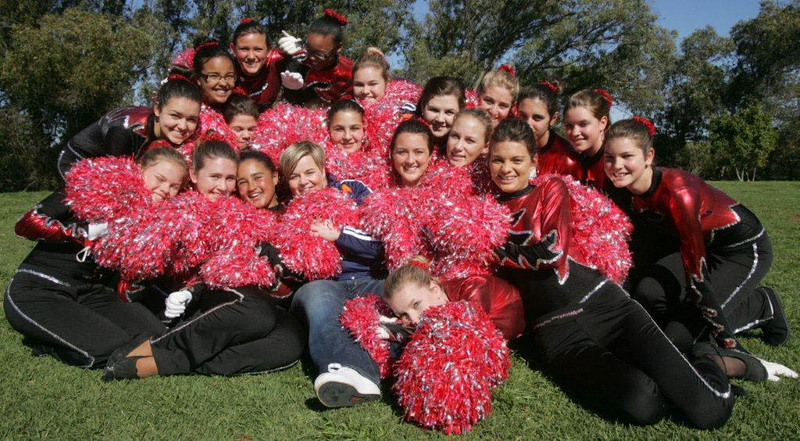 Girls between the ages of 13 and 18 all interact with one another and lasting friendships are made. 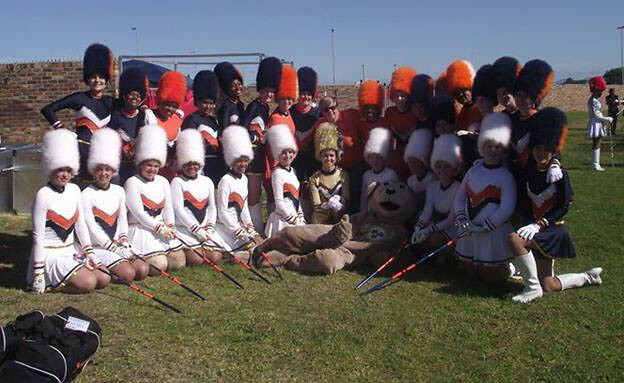 Many hours of hard work are spent on the practice field but, in addition, great emphasis is placed on Team Building. 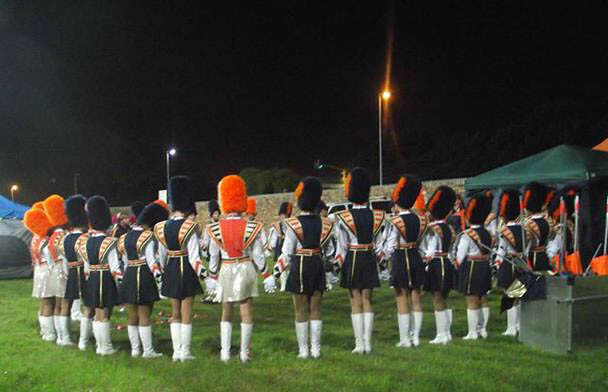 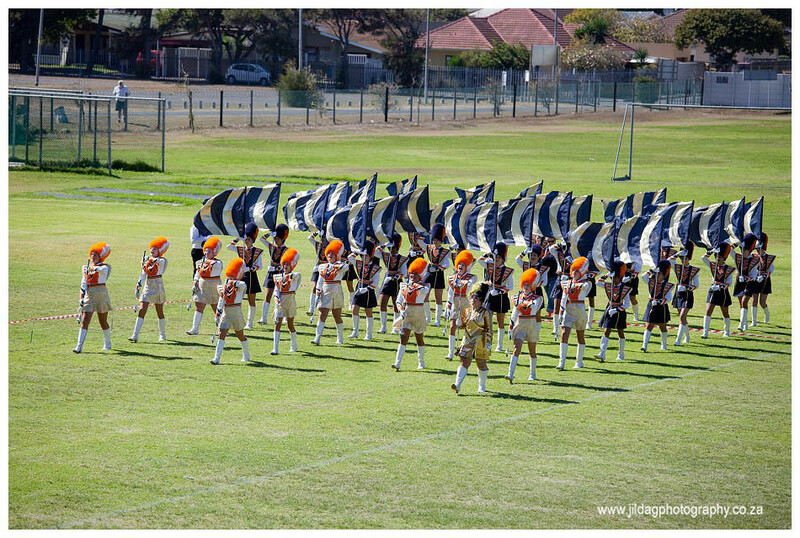 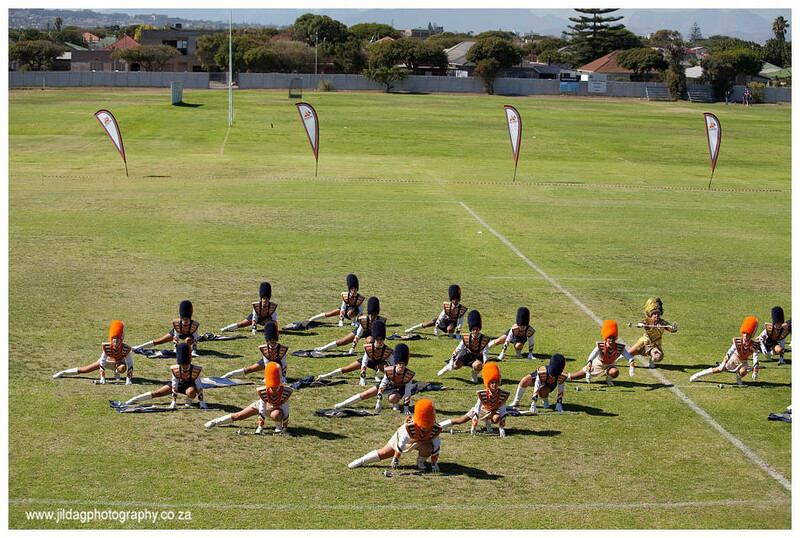 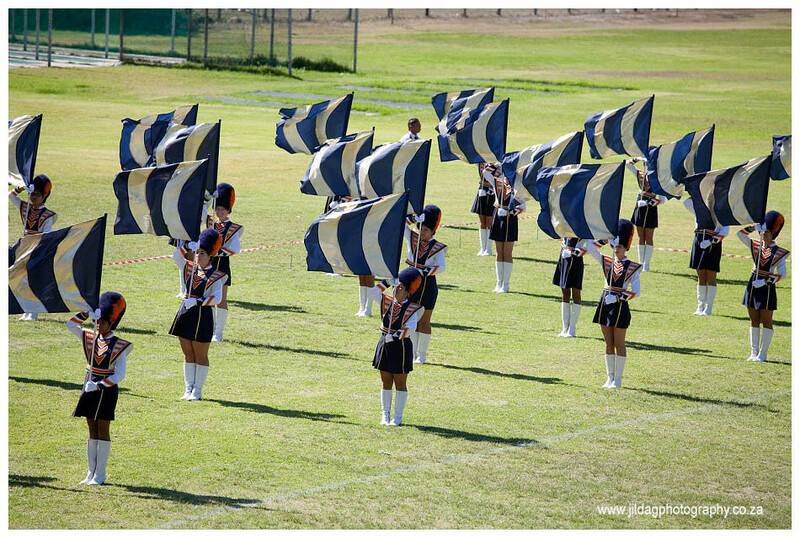 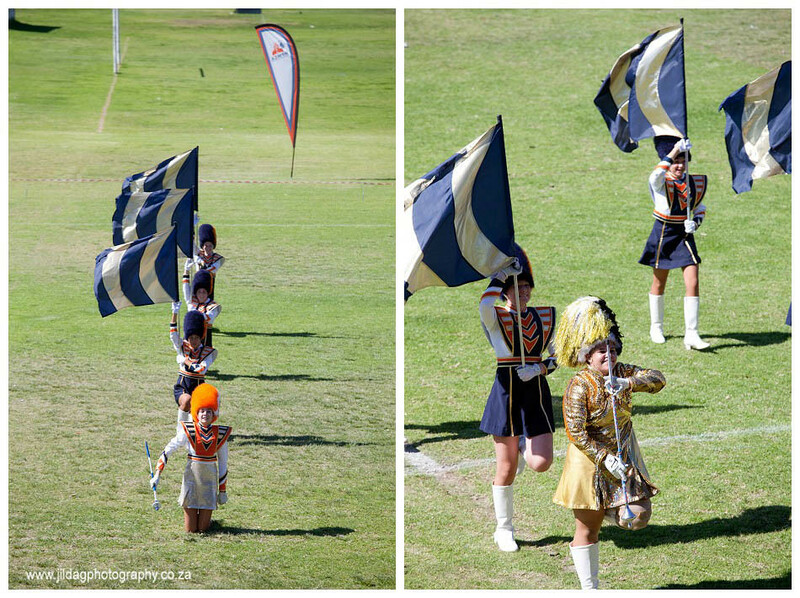 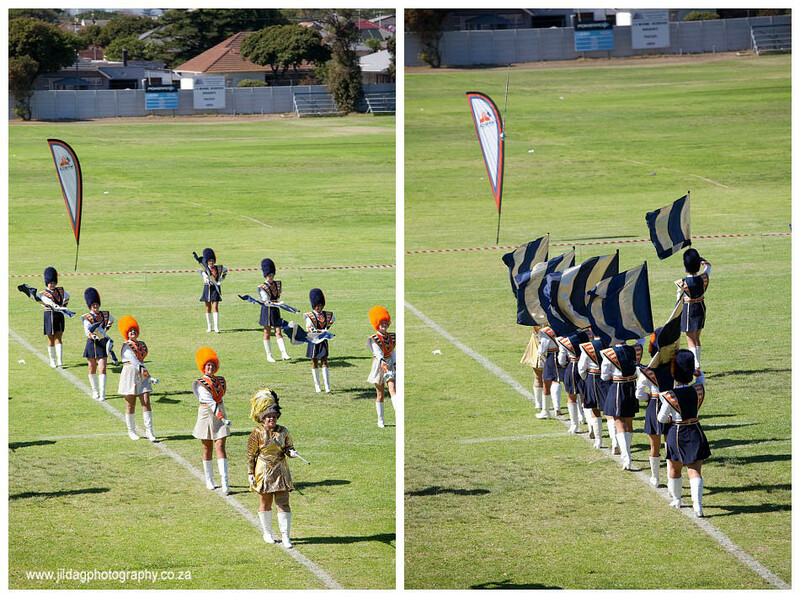 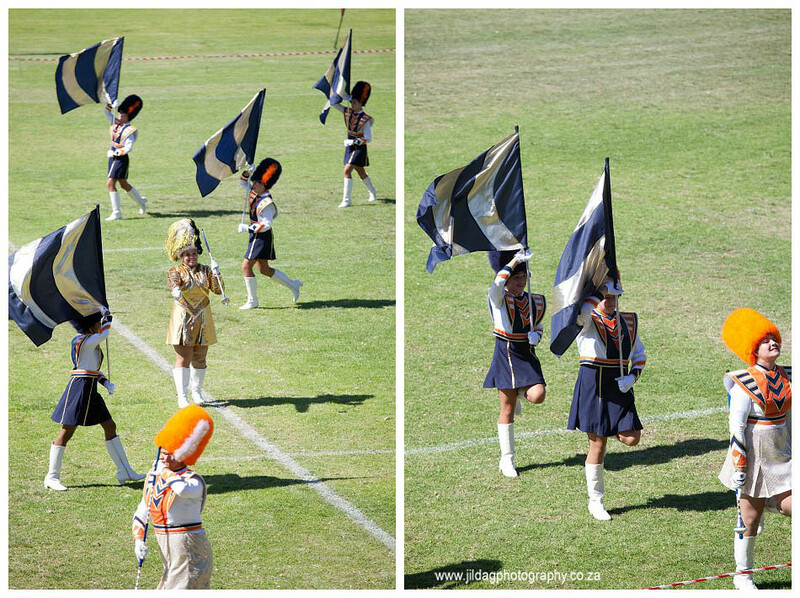 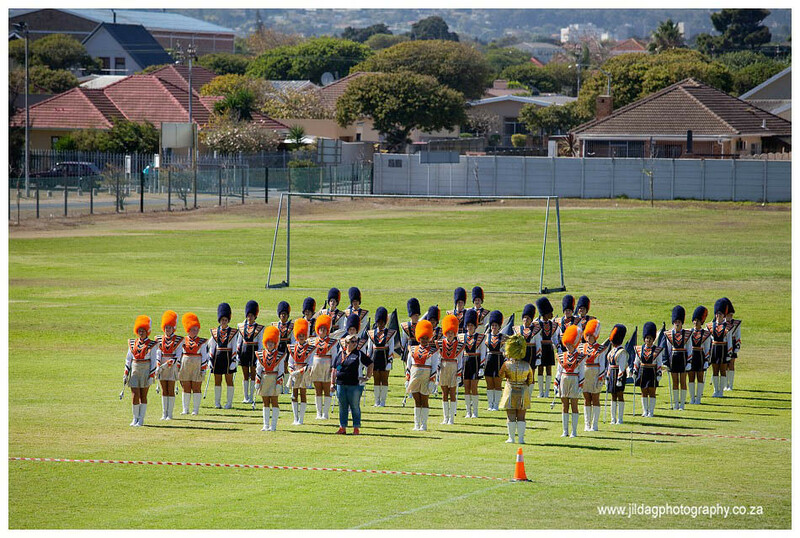 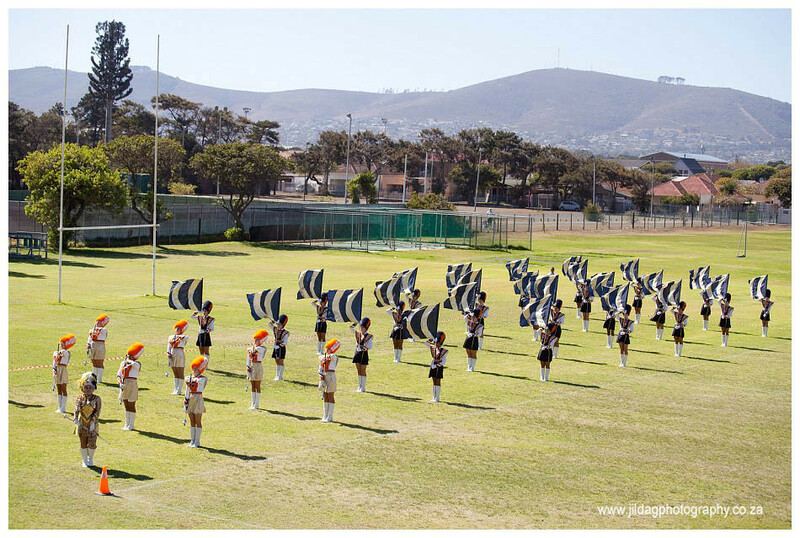 Majorettes is recognised by SASCOC and girls can achieve WP, SAMCA and Protea Colours.